- 2x3000e multi interval CE-M approval. 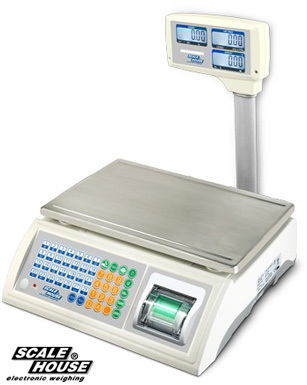 ECEMI2 CE-M Single platform legal for trade multi interval approval. RPT57C 50 thermal paper rolls 30m long, 57mm wide. 12mm hole. 51mm external diameter. 14BA612 Lead battery, 6V 12Ah. 846106 STAINLESS STEEL loading plate.